Besides having fun, we hope our weekly stories and chats will inspire and expose the next generation of Native entertainment professionals to the inner workings of today's entertainment world. Yes we would love to do more live recordings whether it's at a school, college or conference. We have a Zoom H6 - we are portable! It's impossible for us to keep track of everybody. Feel free to clue us in on someone you'd like for us to have on as a guest for the show. Click here for the contact form. There's never too much native content in the podcast world. And really there's not much at the moment. We encourage you to start your own and we are happy to help if we can. 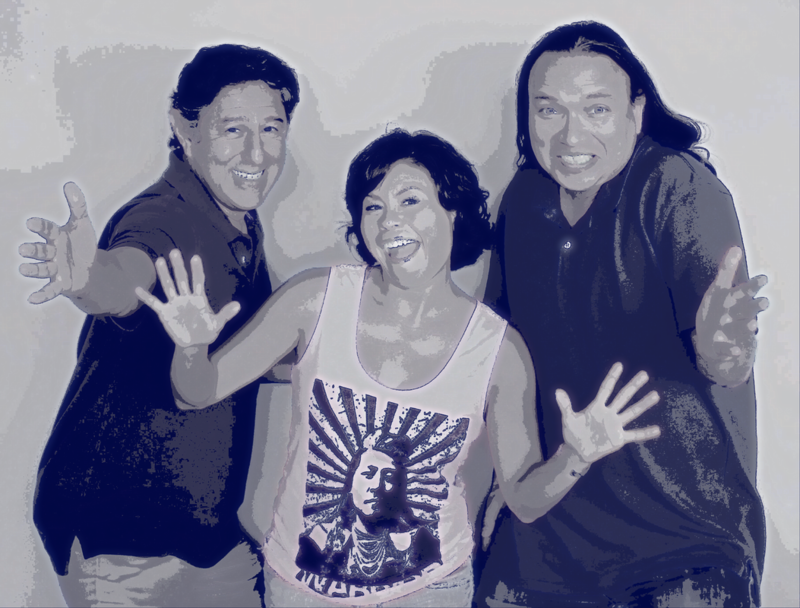 We'd love to have the Hollywood NDNz rebroadcast on your local tribal radio station. Give us a holler and we'll try to make that happen!